*AdvaCare Methyl Salicylate Creams are GMP certified. **AdvaCare Methyl Salicylate Creams are manufactured in our facilities located in China, India and USA. AdvaCare is a GMP manufacturer of Methyl Salicylate creams. 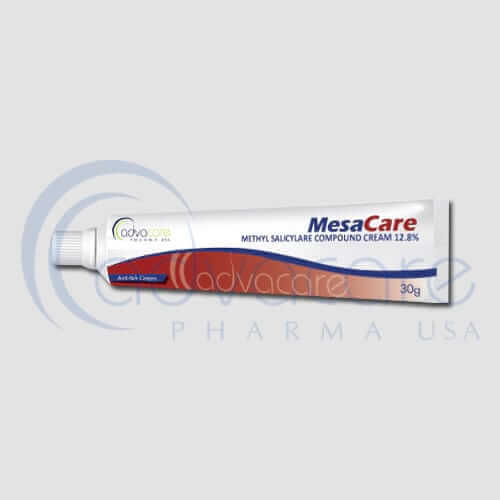 Methyl Salicylate Creams are an anti-inflammatory topical solution treats minor aches/pains of muscles and joints which results from arthritis, backache, sprains. Menthol and methyl salicylate are known as counterirritants. They work by causing the skin to feel cool and then warm. These feelings on the skin distract you from feeling the aches/pains deeper in your muscles, joints, and tendons. Eucalyptus oil is a natural base in the cream which works as a pain reliever and also lessens the swelling in joint aches. It also works as a natural insect repellent. As with all pharmaceuticals, some unwanted effects can occur from the use of methyl salicylate creams. Always consult a doctor or health care professional for medical advice before use. Common side effects include redness, warmth, stinging, or burning on the application site. Other side effects may include blistering/swelling/severe redness at the application site, increased/unusual pain at the application site, nausea/vomiting, ringing in the ears. Always consult your doctor or pharmacist before taking methyl salicylate creams. You are allergic to the use of methyl salicylate creams. Methyl salicylate topical creams are created for cutaneous use only and should not be used in the eye nose, mouth and ear. Over dosage, application frequency, and treatment duration of methyl salicylate cream should not be exceeded. 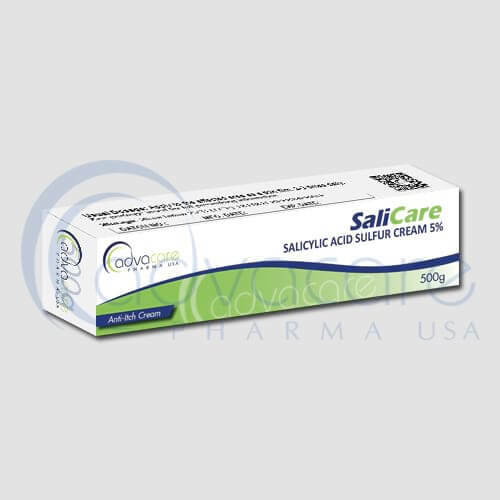 Consult with your doctor about any medications you are taking, before your treatment with methyl salicylate cream.